UK lighting firm Lencarta is expected to unveil a new battery-powered pack-and-head system next week. 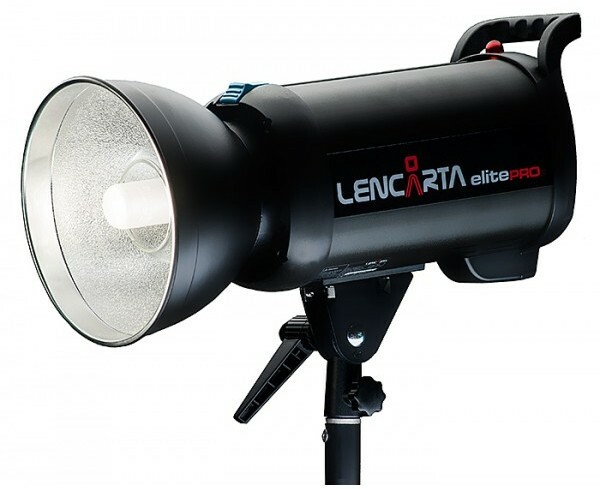 Lencarta, the British lighting maker, has said it will unveil several new products at the Photography Show next week. Alongside their latest studio flash heads the SmartFlash 2 and ElitePro 2, the company has hinted they will show off a new location flash kit. “Perhaps the most exciting of these will be our new portable flash system, we’re launching it at the show and it will be on our website just before then,” says the Lencarta blog. A new Safari series pack-and-head system with a form factor similar to the Godox XEnergizer? It’s a safe bet considering the blog post mentions that all the new products will be compatible with the WaveSync radio control system. The company also announced that there is “some very good news” for their high-speed IGBT flash head, the SuperFast series, without giving specifics until the show. It could be some sort of HSS feature, or alternatively a special offer or price drop of some sort. Replacing Focus On Imaging, the Photography Show takes place at Birmingham NEC on 1–4 March 2014.